Choosing a camera is not an easy task given how many different choices there are out there! Just heading over to Best Buy or browsing B&H’s website can be very overwhelming. My very first camera was a Fuji auto wind film camera, then I went into Canon point and shoot in university because that’s what my friend had. Since I was already familiar with Canon’s interface, I ended up buying Canon DSLR for wedding photography. Only in late 2017 was when I switched everything over to Sony Mirrorless after a few years of advice and convincing by my close friend – and honestly I should have listened and made that switch earlier. Going mirrorless has been a game changer for me! The size, weight, specs, etc have all been advantageous! Not all mirrorless cameras are the same – they have different functions, price points, specs, etc. The main question you want to ask yourself is: what will you be shooting? If are you planning on getting a camera for general everyday uses such as photographing your kids playing, taking it with you on family outings or snapping a few shots of your favourite dishes, then an entry level or prosumer level mirrorless camera is the way to go! 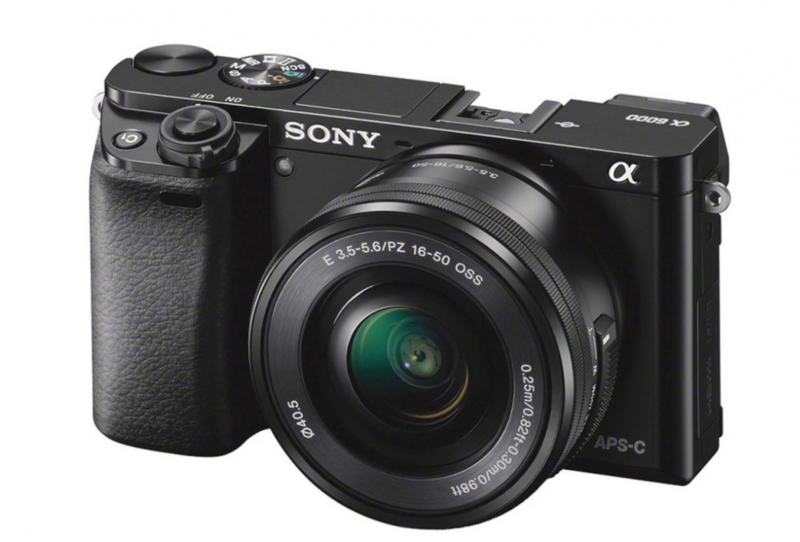 They are lower in price point and a step up from your old point and shoot. 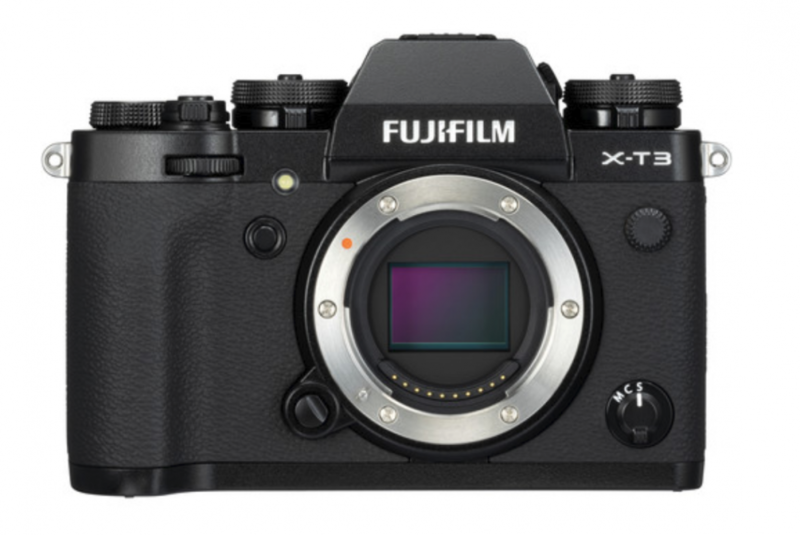 This new entry level mirrorless camera will have more functionalities, ability to change lenses, and it usually is only equipped with an LCD screen instead of an electronic view finder and some have a swivel screen for selfies and food layflats. It’ll be no different than composing your images by looking on your screen like you do with a smart phone. 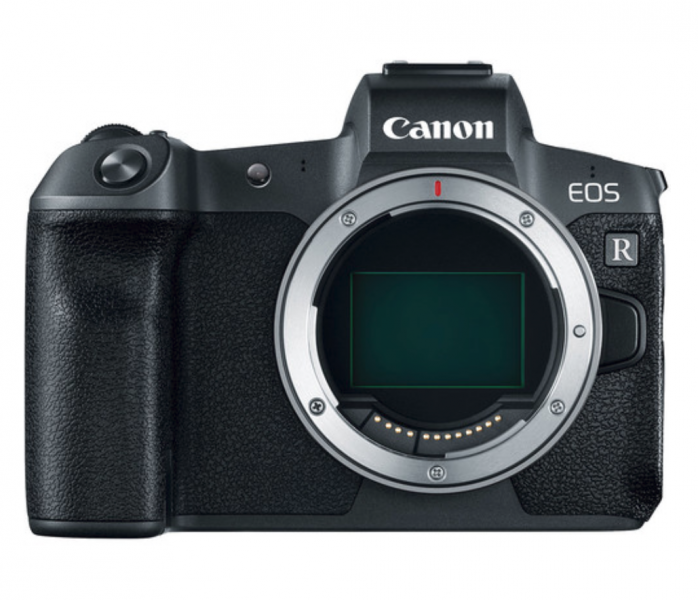 Don’t expect entry level mirrorless cameras to have the same function/quality as the pro ones. Entry level mirrorless cameras would have a smaller sensor – which means that your image may be a bit more noisy in low light situations, dynamic range may suffer, etc. BUT your lenses will be smaller and lighter! Entry level cameras may not come with very high mega pixel count but if you’re really only planning on sharing your images online then it’s no big deal at all! The extra resolution may come in handy if you planning on printing your images in large sizes or cropping your images like mad. 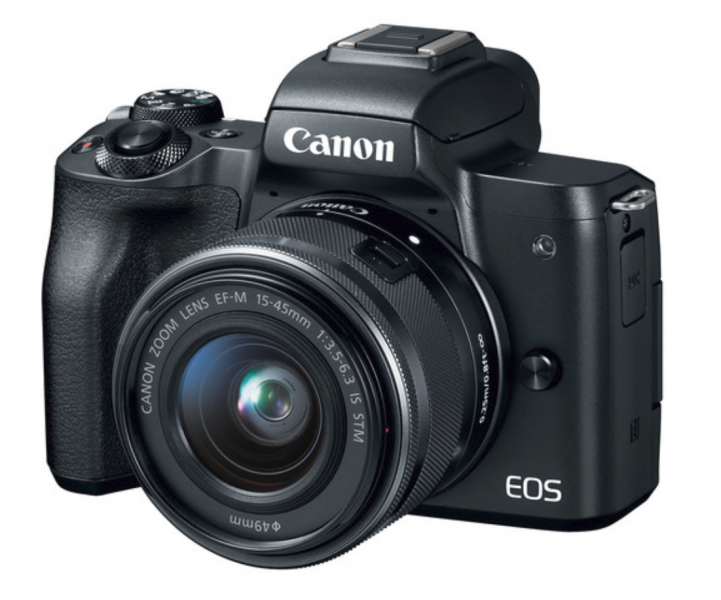 These high tech beasts offers more functionalities and higher image quality than the entry level cameras. If you plan to use the mirrorless camera for work and these bodies are usually weather sealed (great for travelling and working outdoor photoshoots), have faster processors so it autofocuses faster and lowers buffering time. Some of them come with dual memory card slot to back up your images, larger sensor sizes, large array of lens choices, high quality EVF (electronic view finder), eye & face detection, faster burst modes, greater dynamic range, precise autofocus in fast pace situations and the list goes on and on. 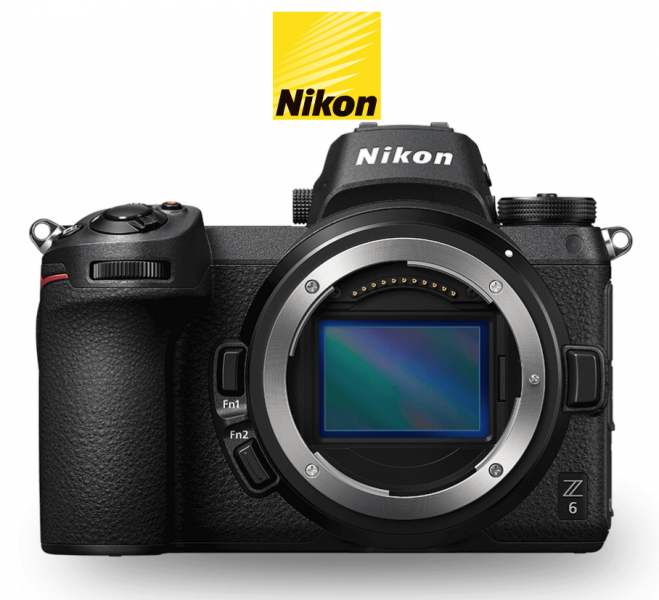 Of course this comes with a much higher price tag than entry level cameras. 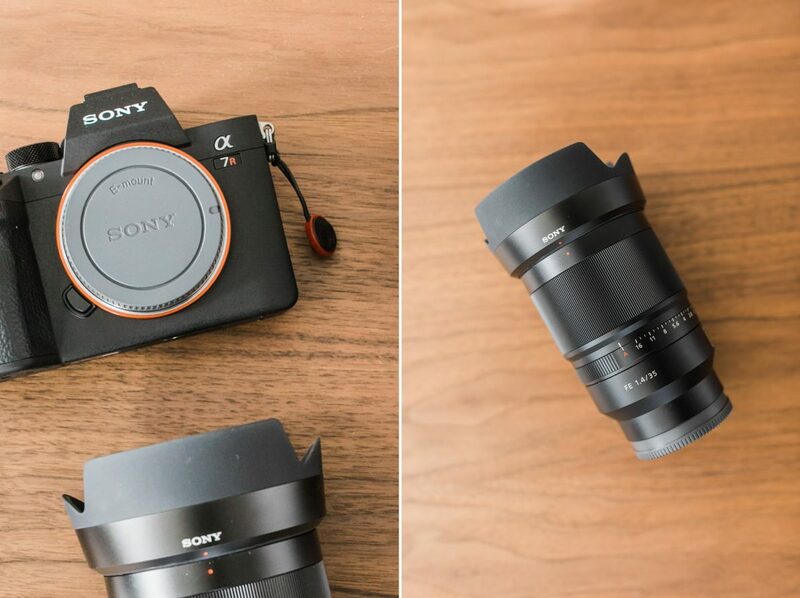 I buy almost all my gear from Downtown Camera and the Sony A7iii comes to $2,599 + tax and that’s not expensive for a professional grade full frame body. 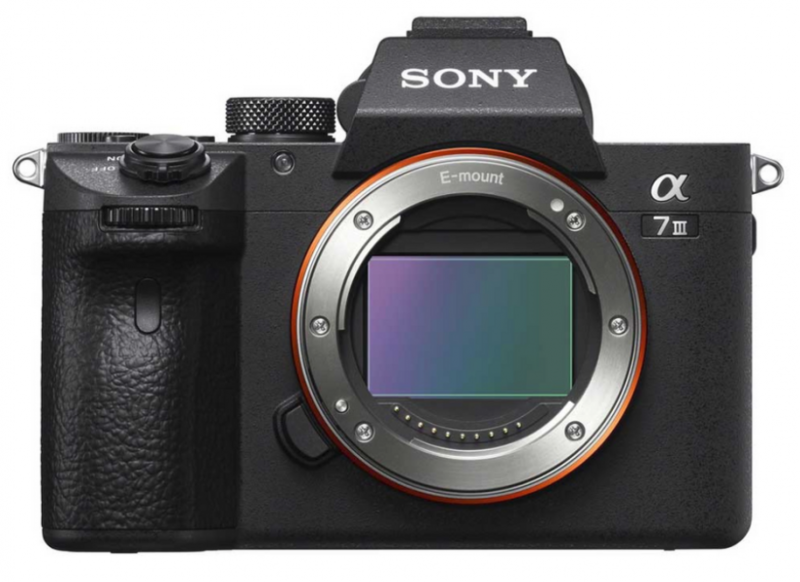 The Sony A7riii is much pricer at $3,999 + tax. I hope this has helped you decide what type of camera you are looking for! There are so many options out there so I highly recommend seeking out fellow photographers who are currently using the make and model that you are considering purchasing.